Mongolia is truly one of a kind. In this spectacular country, you can experience life in a ger, take part in ancient celebrations, travel along a famous railway, and ride a horse through endless desert. Here are our top five Mongolia experiences. 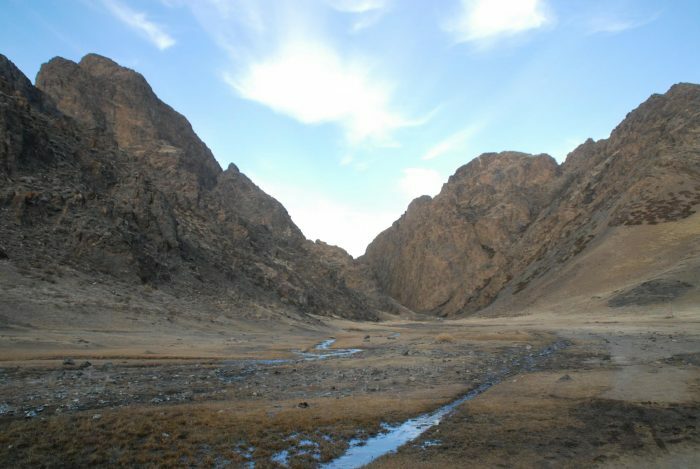 The Gobi desert stretches throughout southern Mongolia, and extends into north and northwestern China. But it’s far from just a barren stretch of sand. The landscape here includes everything from jagged canyons to golden dunes. Highlights of a Gobi tour include trekking through the Ice Canyon amongst marmots and vultures, hunting for dinosaur eggs on the Flaming Cliffs, and riding a camel along the beautiful Singing Dunes. 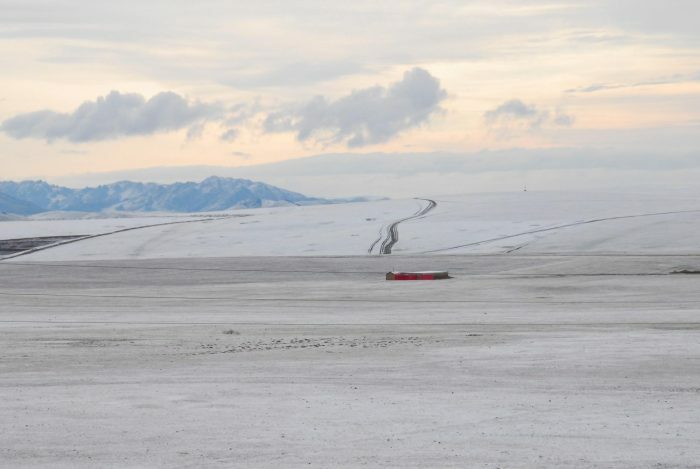 It is possible to hire a car to tackle the Gobi desert. 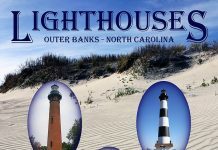 However, you must have a reliable navigation system and some knowledge of car repair, as there are no roads and often no other people in sight. 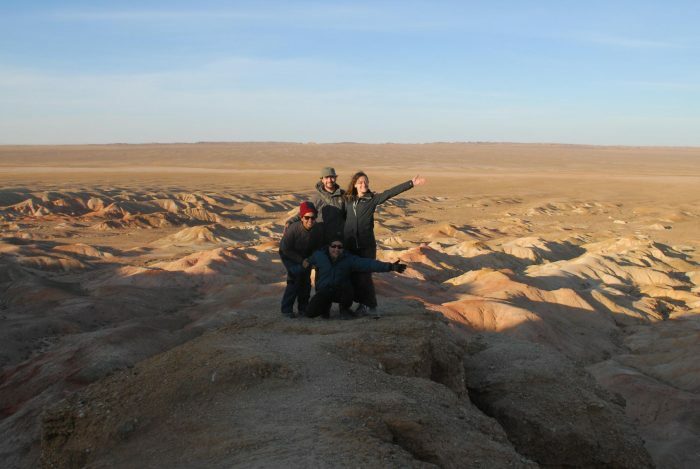 Most people who travel through the Gobi do so by guided tour, which can be arranged in Ulaanbaatar. Horses play a huge role in the culture of Mongolia, and for many people, they are an essential mode of transport. 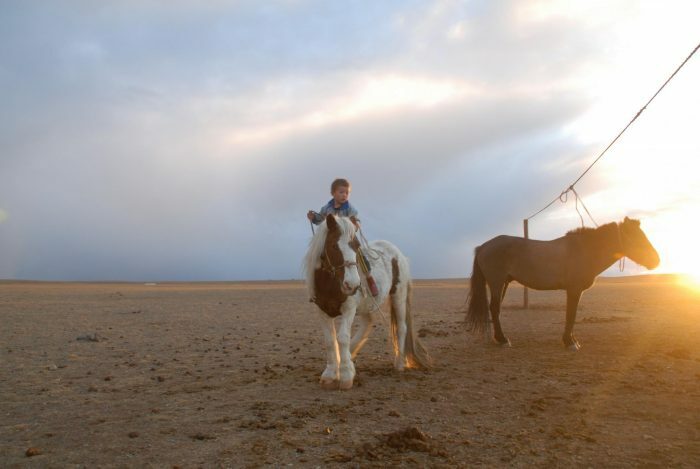 Riding a horse is one of the essential Mongolia experiences, and many tours include some time spent on horseback. A horse trek is a great way to explore the wilderness, whether it’s for a few hours or several days. For those looking for a longer trek, the northerly route to the Tsaatan community involves travelling on horseback for up to two weeks to reach the remote reindeer herders. For a shorter jaunt, try Terelj National Park, just a few hours by bus from Ulaanbaatar. Here, visitors can hire horses by the hour and explore the surrounding hills. Mongolia knows how to throw a festival, and attending one is one of the best ways to experience the country’s culture. The most well known festival is Naadam, which takes place each year, and is one of the most popular Mongolia experiences. The celebrations centre around wrestling, horse racing, and archery, but also include traditional dancing, music, and games. Although the biggest Naadam festival takes place in Ulaanbaatar in July, the festival is celebrated throughout Mongolia during July and August. In the west, the Golden Eagle Festivals are a great way to experience the Kazakh tradition of hunting with eagles. 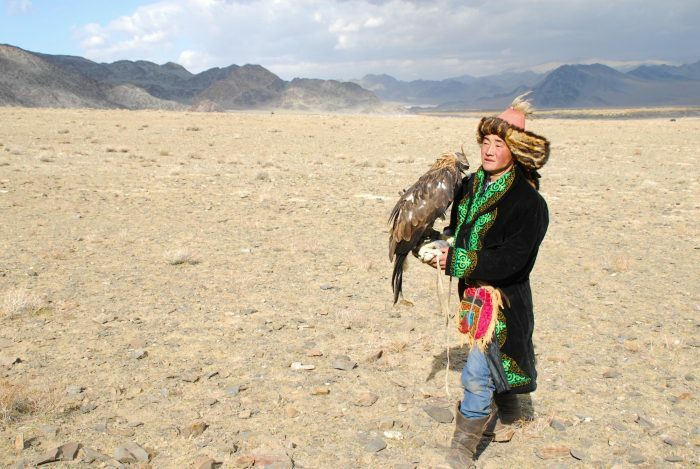 Sagsai hosts an eagle festival each September, while a larger gathering takes place in Ulgii in October. 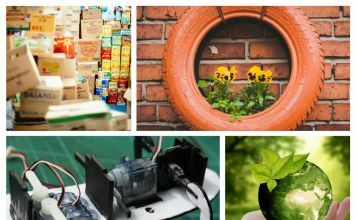 Other notable festivals include the Khovsgol Ice Festival, which takes place on the frozen Khovsgol lake, the Gobi Camel Festival, Tsagaan Sar (the Lunar New Year), and Nauryz, which celebrates the spring equinox. 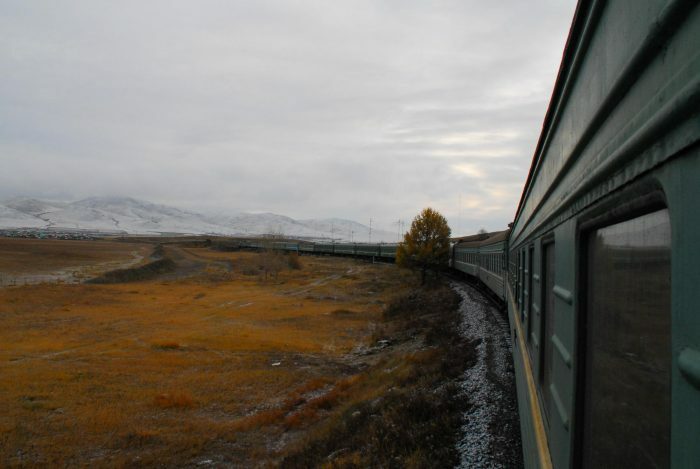 The Trans-Mongolian is one of three routes that make up the famous Trans-Siberian Railway. All three routes begin in Moscow, and follow the same course for the first 2050 miles. The Trans-Mongolian route then veers south through Mongolia, travelling through the entire length of the country, before terminating in Beijing. The railway is a great way to see the landscapes of Mongolia, while fulfilling the romantic dream of taking one of the world’s greatest train journeys. 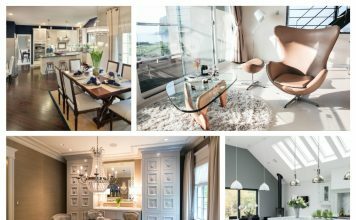 While travelling in summer (May to August) is warmer and more comfortable, the winter months (November to February) offer striking views of snow-streaked mountains and desert. 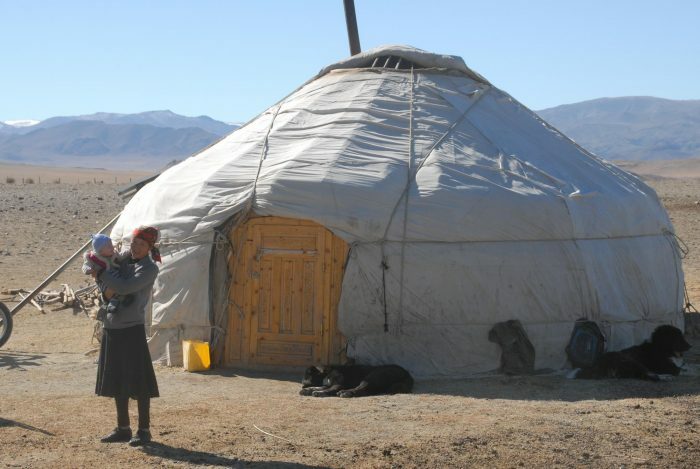 The majority of people in Mongolia live a nomadic lifestyle in a ger. This is a traditional yurt that can be packed up and moved to a new location depending on the season. Staying in a ger is one of the most interesting Mongolia experiences. One option for travellers is a ger camp, where guests hire their own ger for the night. These camps are often the only accommodation choice in places such as Terelj National Park. 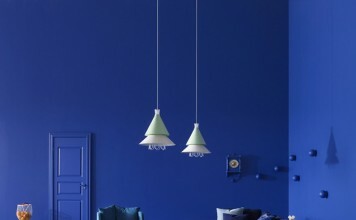 However, to truly experience life in a ger, it’s best to arrange to stay with a local family. 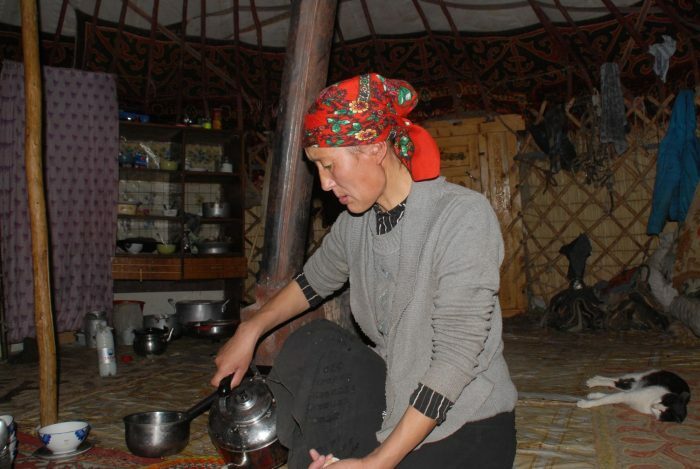 A home stay allows travellers to immerse themselves in the typical way of life, and to get to know people in Mongolia. Be sure to brush up on the rules and customs before you visit your first ger.